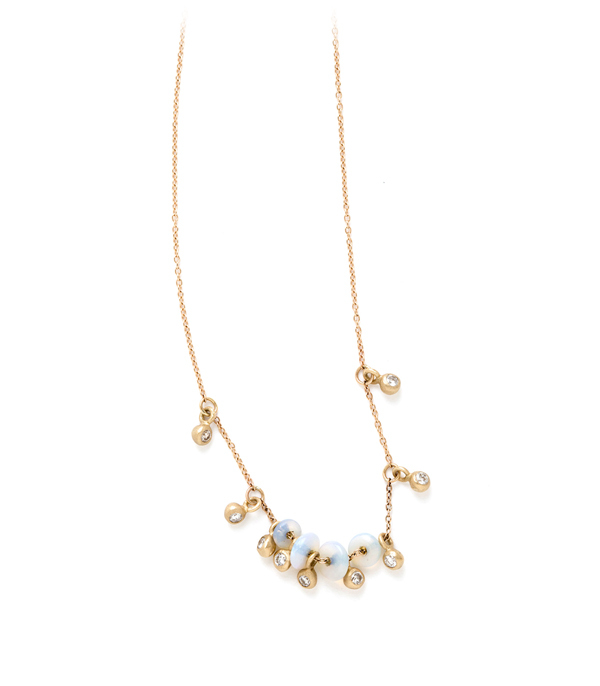 Fun and sophistication go hand-in-hand with our opal and diamond pods fringe necklace, new to our Regency Collection. 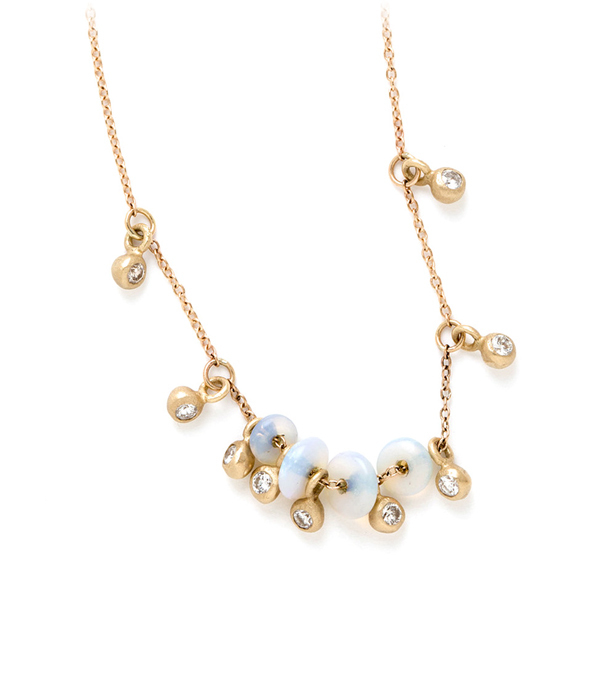 Sofia’s newest favorite layering piece! Necklace is adjustable 16-18 inches in length.